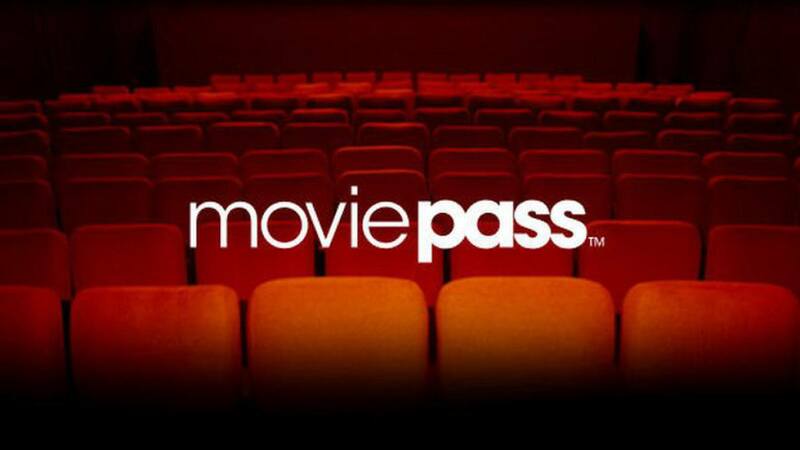 If you haven’t been living under a rock (if you have I applaud you for living rent-free) you have probably heard about this disaster in the making, MoviePass. MoviePass (is/was?) a service which let subscribers pay a whopping $9.95 to see unlimited movies a month. Now that’s a great idea if I ever heard one, however one teensy little detail. With significant losses in ticket sales, how did MoviePass hope to net a profit? Simple, MoviePass CEO Mitch Low planned to use location tracking to track their subscribers. Lowe told the audience on March 2 during the Entertainment Finance Forum. Needless to say such bold (1984-ish) claims caused controversy, causing MoviePass to disable its app’s tracking ability, which according to them they never used in the first place. Borrow $5 million last weekend amidst app outages to keep the lights on. Do a 1-for-250 reverse stock split in an effort to keep their share price above $1 and avoid being kicked off the NASDAQ entirely. MoviePass is currently floating on hopes, prayers, and raised subscriber rates. Will they raise enough capital to reach the shore? Only time will tell. MoviePass is not the only business to blunder in recent years, below are a few more corporate mishaps companies wished they could take back. What do two mega-popular fast food brands have in common, hint- it’s not obesity. It’s Politics. Whether you are conservative/liberal, Trump or Clinton supporter, McDonalds and IHOP got you covered. In March 2017, the official McDonald’s twitter channel apparently thrashed President Donald Trump, “You are actually a disgusting excuse of a President and we would love to have Barack Obama back, also you have tiny hands.” McDonalds quickly took down the tweet blaming hackers, but not before it racked up over 1,000 likes and retweets, as well as garnering reactions from angry Trump supporters rallying behind the short-lived #BoycottMcDonalds hashtag. Ihop was quick to blame hackers for this retweet. Lighthearted tweets and image grabs were the social media strategy for popular apparel brands Adidas and American Apparel. A tweet here, a grab there, and then off to lunch I go. Which was on the mind of Adidas’s social media staff when the company tweeted and emailed “Congrats, you survived the Boston Marathon!” to the 2017 Boston Marathon participants, reminding the public of the ‘2013 Boston Marathon Bombing’ tragedy. Adidas quickly deleted the tweet, and issued an apology. Fireworks ignited when American Apparel social media staff posted a celebratory image on Tumblr for 4th of July. The image was supposed to celebrate American Independence Day, fireworks, and all things USA, but was actually… a photo of the space shuttle Challenger explosion. After angry commentary and many a share, American Apparel brought down the image and issued an apology. The Challenger exploded just 73 seconds into its flight on Jan. 28, 1986, killing all seven people aboard. One should use a social media tool like eClincher, managing all your social media accounts under one intuitive dashboard, and keeping those pesky hackers away. eClincher’s social inbox allows our users to manage and respond to ALL their social media interactions, comments, mentions, and new followers, all from one screen. Enabling you to monitor your social media channels and commentary, and extinguish the fire before it burns. Trusted Team Members – With eClincher you can assign team members to specific social accounts and brands, monitoring team efforts and approving workflows. Thereby preventing accidental retweets, controversial image grabs, and political rants.